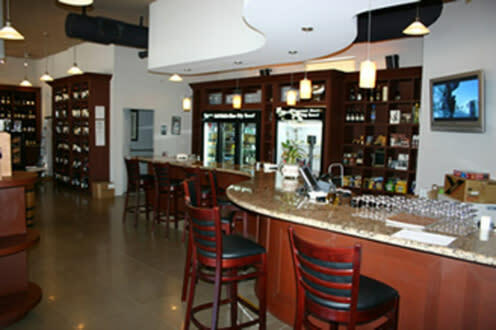 Home to more than 600 wines from all over the world, they competitively price their wine, spirits, artisan cheese, beers and gourmet foods and combine those offerings with excellent service. Plus, they deliver. Days/Hours Open: Not a restaurant, but they can seat 40 people (up to 100 if people stand) and offer a group wine-tasting experience. They are open late night and serve only cheese plates with the wine.